On the 30th of January the Red House public speaking team competed in the County Round of the English Speaking Unions competition at Durham High School for Girls. Some people are terrified at the prospect of standing up and speaking in front of an audience – but we decided to give it a go! With Mrs Fryer coaching us, and many hours of preparation, we turned our initial jitters into confident and persuasive speaking. Despite each team member having to show a very different set of skills, we still worked very well in a team. Sam was our Chairperson, Elizabeth was our Questioner and I was the Speaker. It was a great experience and we are all looking forward to the next challenging round of the competition at Leeds Grammar School on Saturday 4th March. We have learnt lots of new skills and now have even more respect for the people who do it professionally! 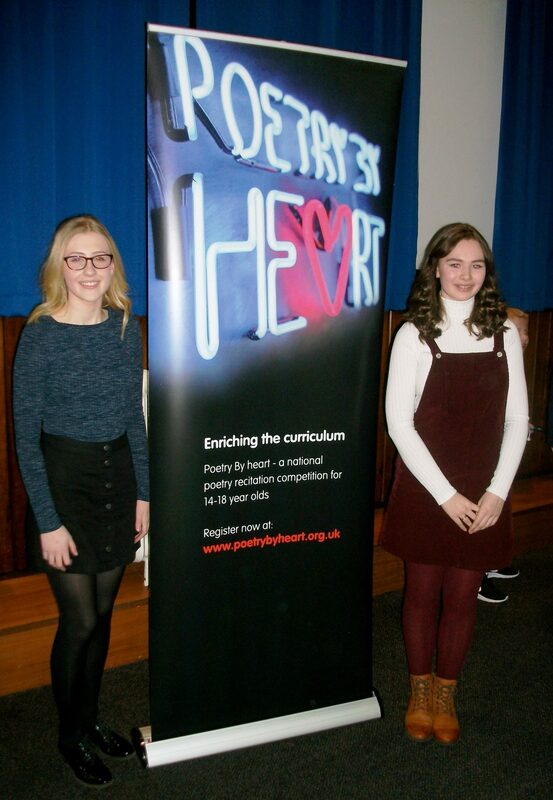 On the 25th of February Aimee and I took part in the national Poetry by Heart Competition at Queen Elizabeth’s Sixth Form College in Darlington. We had to recite a pre-1914 poem and a poem written after 1914 and were marked on our understanding and accuracy of delivery. Being 14 years old, we were the youngest people there and we even mistook some of the competitors for teachers at the college! Nevertheless, we held our own and it was an excellent experience with live music and we were even able to meet Ann Fine, the author of Madame Doubtfire. We are now both looking forward to participating again next year.